Fed up with what she viewed as a male-centric music industry environment, Chhavi Nanda –- also known as Chippy Nonstop –- decided last year to start an inclusive DJ workshop in Canada, the country she has called home since being deported from the U.S. in 2015. The workshop, named Intersessions, helps teach women, LGBTQ people and people of color the most important aspects of being a musician. “People could come and learn the technical skills and build community,” said Nanda, 25, who co-created the workshop with three others. Intersessions' other founders are Ainsley Willow, who handles the New York workshops, and Rhi Blossom and D. Tiffany, who handle the Vancouver workshops. Nanda handles the Montreal and Toronto workshops, and Kathy Suarez, who came in after the the group's founding, handles the Los Angeles workshops. Born in Dubai, Nanda has lived around the world -- from Zambia to Canada -- but she has long called the U.S. her home. However, in February of 2015, after playing a show in Japan, Nanda’s student visa led her into trouble. “I had been in America since I was 10 years old. My family is still in San Diego, California. I went to school there, and did not know it but was still using my student visa," she explained. Now, nearly two years into her 10-year ban from the U.S., Nanda has found a new way to continue her path in music, while also giving back to her community. 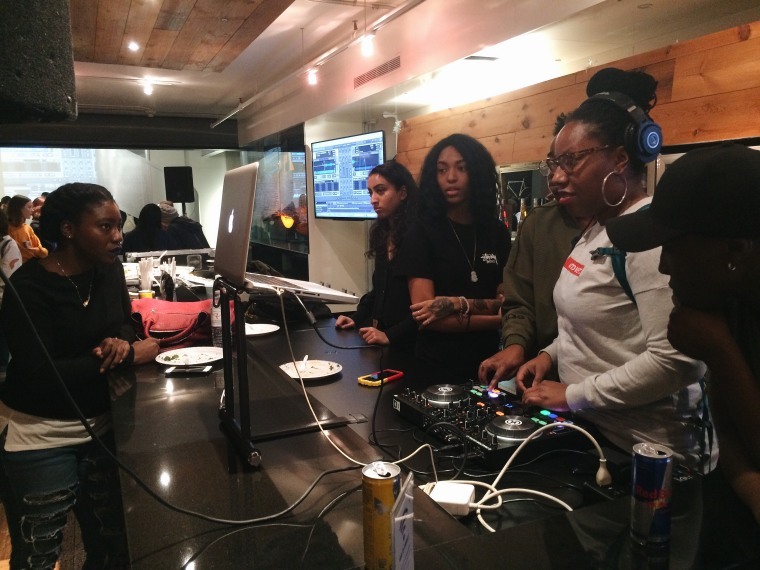 Toronto-based artist Hana Jama, 19, has attended multiple Intersessions workshops and speaks highly of the group's ability to provide useful resources to aspiring musicians, such as advice on which music software to use and tips on where one can access free DJ equipment. "They have something for everyone," she said. 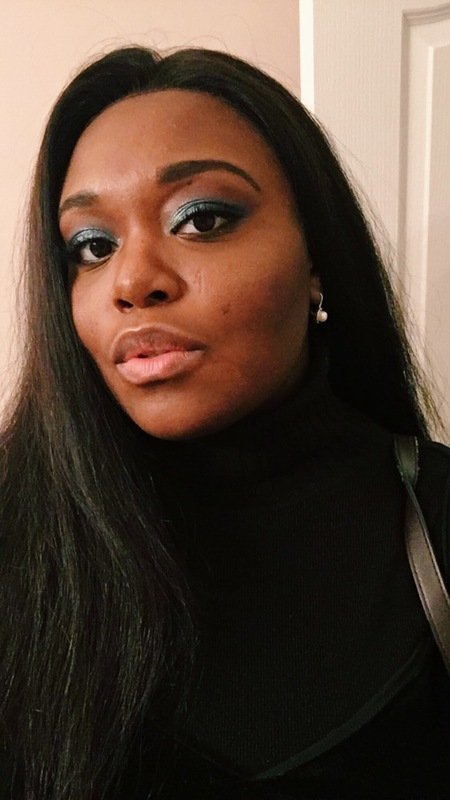 “Every time I do the workshop it makes me want to do it a lot more.” Jama also said she appreciates Intersessions' focus on inclusivity, having once felt pushed away from the music scene due to her gender. The most recent Intersessions event took place last month in Toronto at Redbull Canada. “The energy was so dope," Nanda said, adding that those in attendance were eager to "learn, teach and give back to the community." Looking back to Intersessions' initial start a mere year ago, Nanda said she's proud of how empowering the workshops have become for the those who take part.